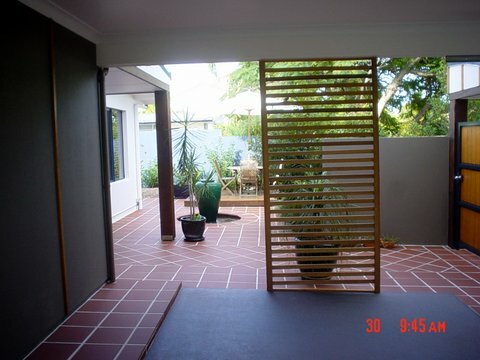 Gold Coast Floor and Wall Tiling services are your total solution for installation and repair of most types of flooring including hardwood, laminate, ceramic tile and more. 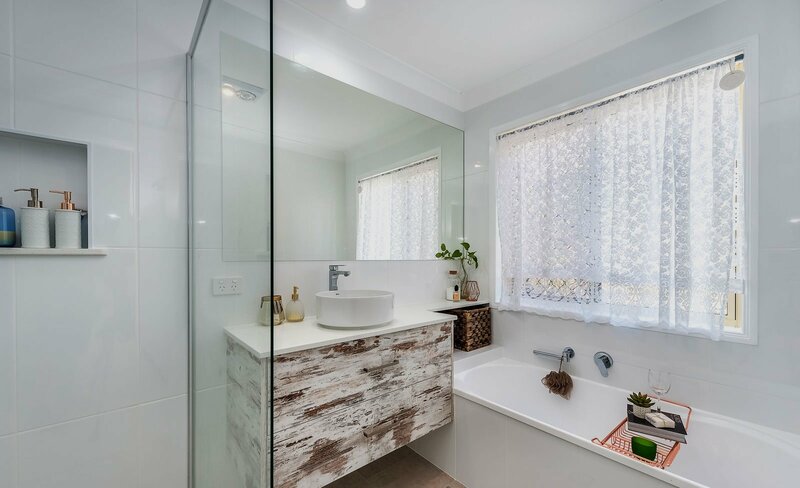 Whether we're laying Tiles in your kitchen, putting in hardwood floors in your living room or making tile repairs in your bathroom, Gold Coast Floor And Wall Tiling helps solve all your home improvement tiling problems. 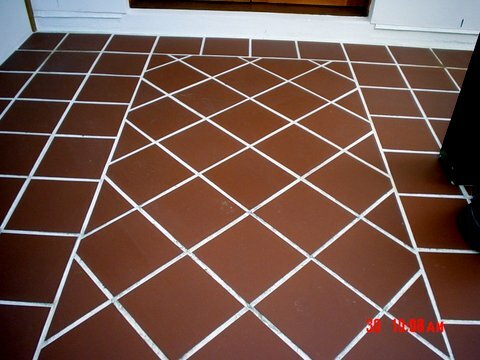 Our professional with all the tools necessary are available to attend all floor repairs and installations, efficiently with high quality and complete the work on time. 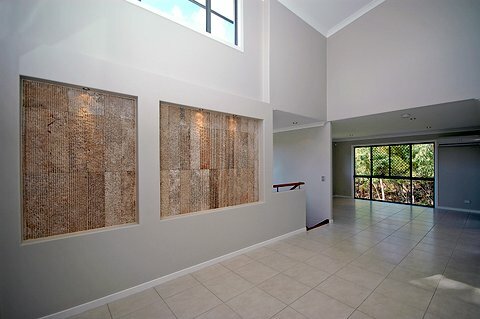 Gold Coast Floor and Wall Tiling prioritized every floor installation and repair is prioritized to ensure all your home repairs and improvements are completed on time. 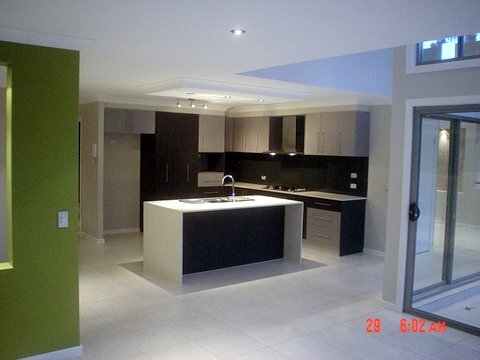 Colour schemes can make or break the look of your home; there is a need to do a lot of homework before implementing any décor to your home. 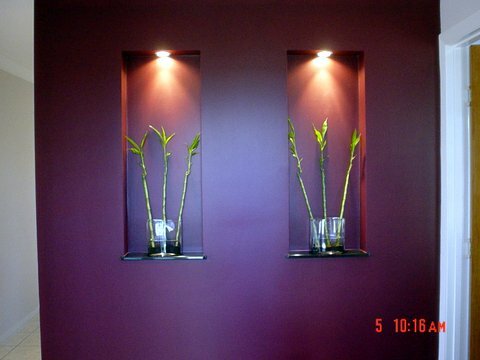 You should always work with your surrounds, and have a theme in place. 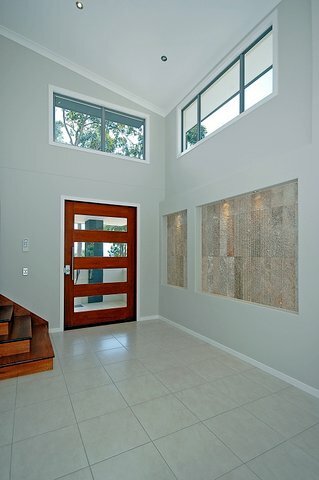 If you are looking for floor and wall tiles in Gold coast – then you've come to the right DEALER! 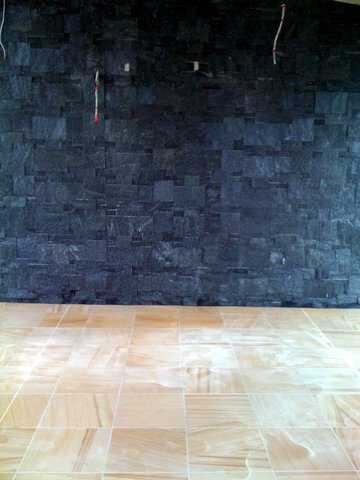 We always have cheap floor and wall tiling the quality of wall tiles is always high. 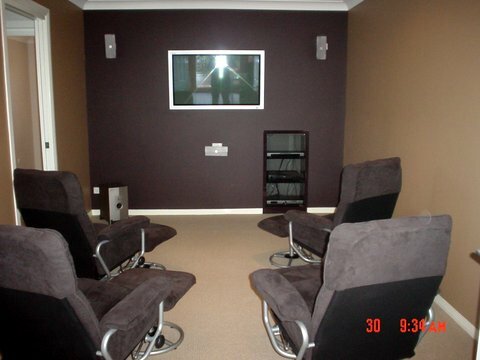 We will NEVER sacrifice quality for a cheaper price – ever. 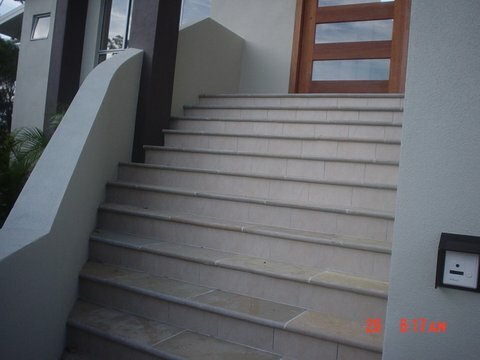 All of the products in our range are first quality. 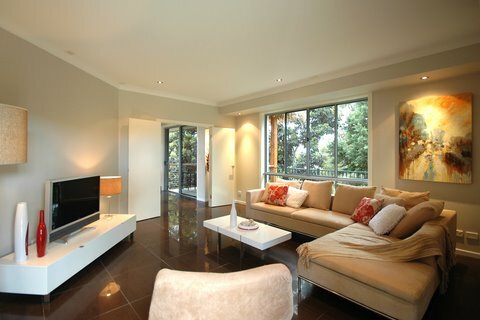 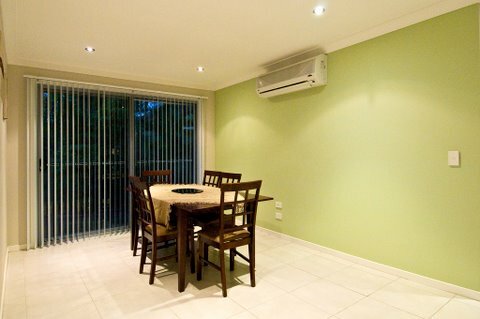 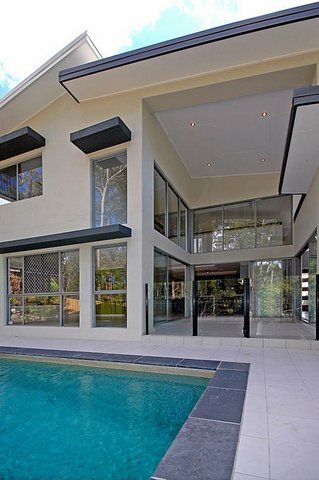 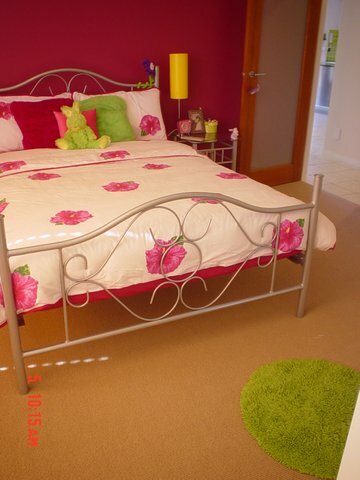 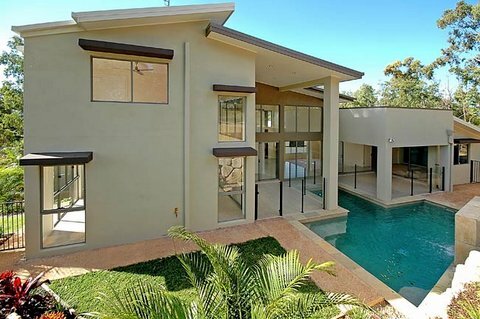 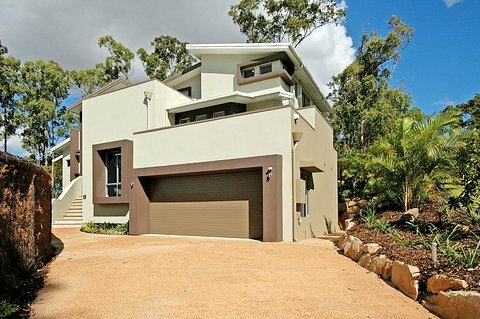 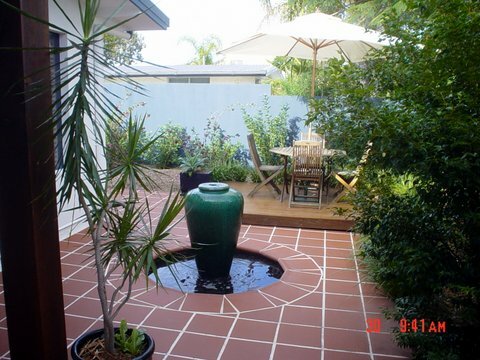 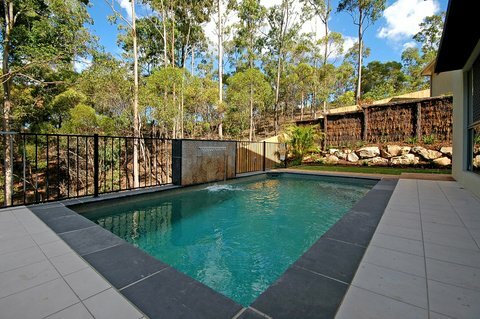 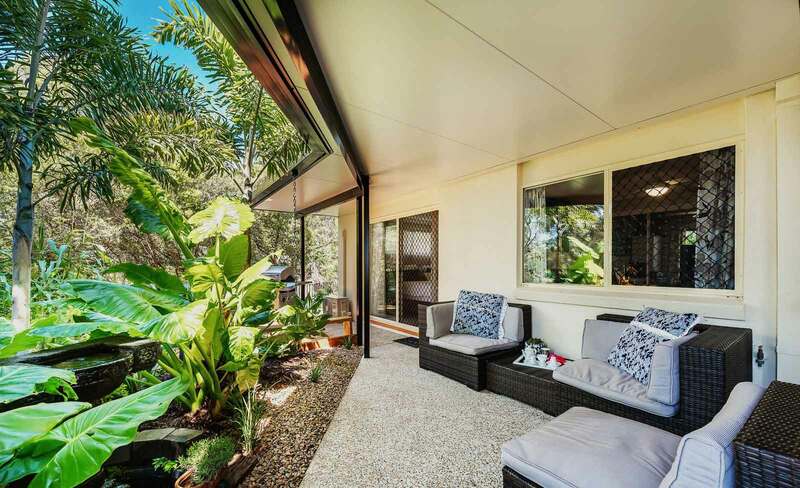 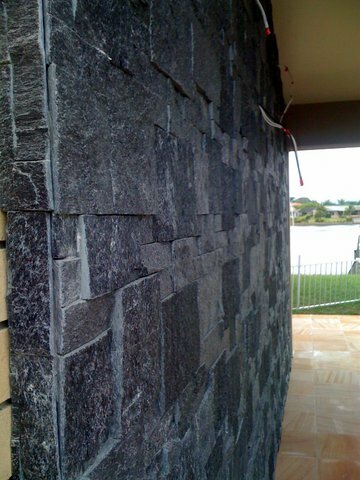 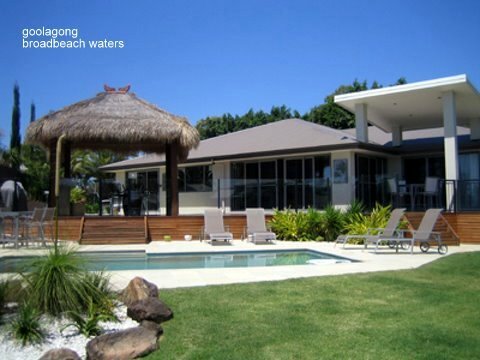 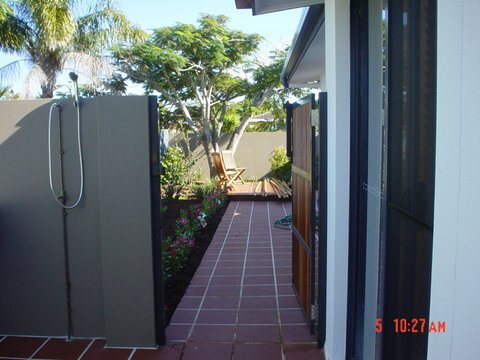 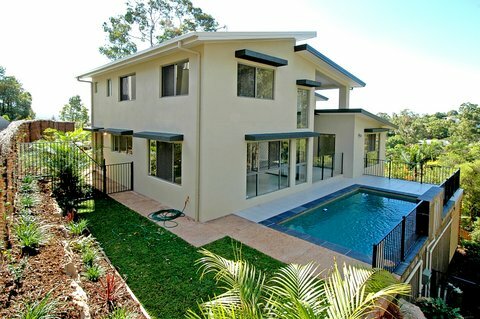 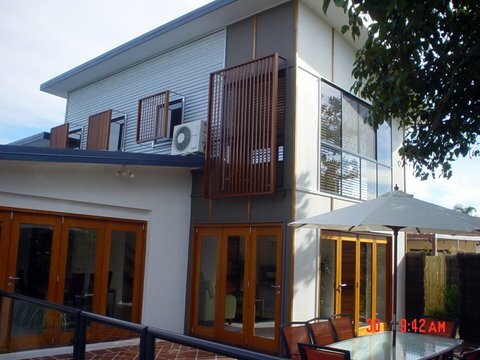 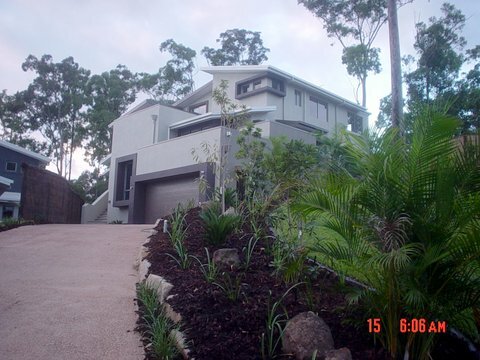 We meet Australian Standards for residential projects. 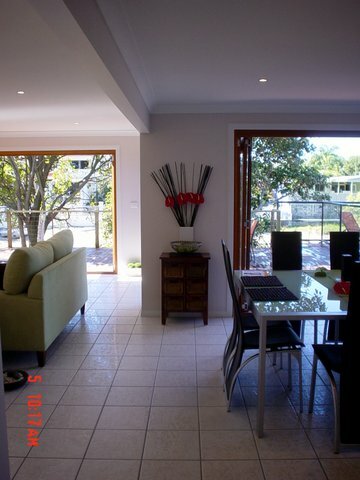 Design is just as important, sometimes you need to remove walls to give an open space look and sometime you need to add walls to define areas. 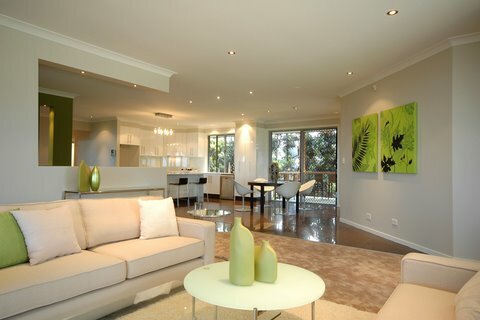 But if you get it wrong, it will work against the overall outcome you want to achieve. 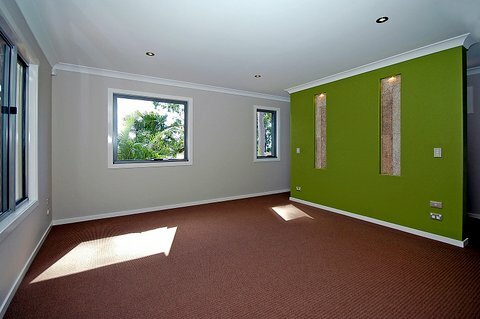 Please take a look at our collection of decor and designs below to show you what we have to offer. 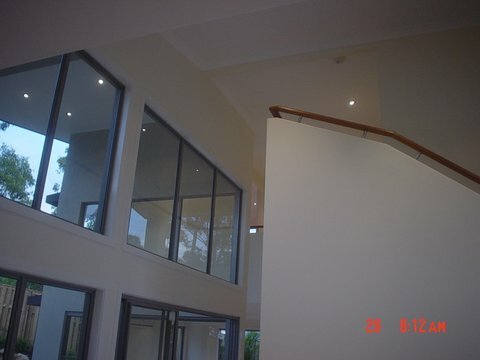 If you have any enquiries on any of these projects, feel free to contact us any time.